Many of the iOS 6 updates were released, not just to bring enhancements, but to stop iOS users from downloading Cydia. iOS 6.1.6 was a surprise release; we all thought that iOS 6.1.5 was the last one but Apple couldn’t leave it at that because this release contains some very important bug fixes and security updates which we will talk about in a minute. First, all eligible devices can be updated to iOS 6.1.6 right now and later, we’ll be showing you how. 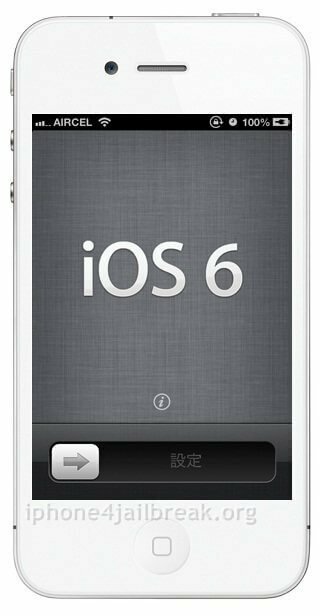 iOS 6 is focused almost entirely on security, bringing us three bug fixes that Apple says are vital for all iPhone and iPad users. Two of those bug fixes are kernel updates, one of which fixes an issue that could allow third-party access to all your personal data via a link sent to you in a text message. Users won’t necessarily know straightaway that their device and data has been compromised as the access can happen silently. The third update is a WebKit update that fixes an issue with possible memory corruption. And, of course, there are a few enhancements and improvements that make the user experience better but no new features this time around. iOS 6 has three download methods attached to it; one of them OTA, using your device and the other two methods through iTunes. All three methods are detailed in the link below with full tutorials . For other reasons why this error message keeps coming up, click the link. If you are by some chance already running Cydia on your iPhone or iPad, you may not want to update to iOS 6 as there is no way to reinstall Cydia on it right now. For those of you that are Cydia-free, then the update is recommended, given that it is only focused on security and important bug fixes. Don’t forget to tell us if you update to iOS 6 and whether you run into any trouble with it and follow us on Facebook for more iOS updates.